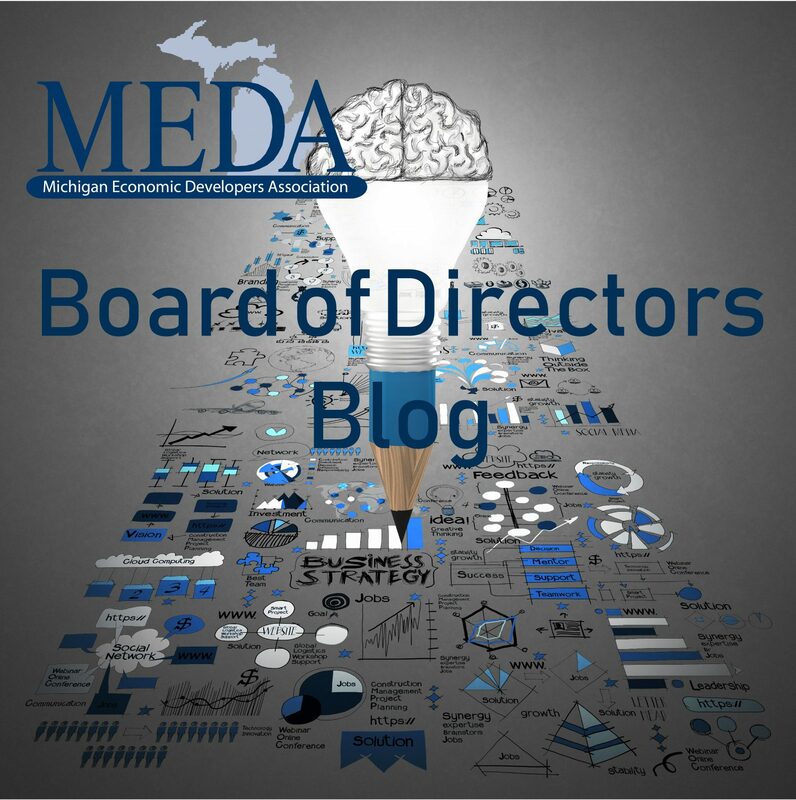 market | Best practices in economic development from experienced leaders. You have heard me talk many times about the talent shortage or “tight” labor market we are currently facing. We talk with businesses every day about their struggles for talent, what they are doing to attract and retain employees and we provide any type of assistance we can. One thing we all recognize is that retaining employees is less expensive, and less disruptive for a company. While there is no “secret sauce” to retaining employees, and it will differ from company to company, let’s look at some of the challenges we need to overcome and perhaps provide you with a tip or two that you can incorporate in your business. Employees are looking for a work culture that fits them. We spend so much time at work each week, we had better enjoy the people and atmosphere that comes with it. Therefore, consider why deliberately creating a positive, inclusive workplace culture is so important for businesses of all sizes and types today. Employers today have five generations in the workplace. iGen (Generation Z), Millennials, Generation X, Baby Boomers and Traditionalists span the workplace today. That’s a lot of generational differences to bring together and experience a positive workplace and contribute to the success and growth of any business. Our nation’s norms have dramatically changed, for the better. In many ways we have broken through old stereotypes and today, are more accepting than ever of one another. We have a growing realization that our differences are valuable in the workplace. We still have work to do, but we should recognize the progress we have made in raising awareness, acceptance and resistance to negative workplace cultures that hurt others and cause disruption in our organizations. Finally, employers are in competition for the best and brightest talent. The talent shortfall is the number one challenge facing business owners in every economic sector. It is a buyer’s market for employees, so to speak. Attracting talent with a positive workplace culture, sets your organization apart. Research by Deloitte found that 94 percent of executives and 88 percent of employees say culture is important to a business’ success. Seventy-six percent of employees say a clearly defined and articulated business strategy – shared throughout the organization at all levels – help create a positive culture. Part of the challenge comes from our upbringings and life experiences. The other part, or responsibility, rests with organization leaders and management. At the Lake Superior Community Partnership – a relatively small organization comprised primarily of women – we work to grow the economic health of the region every day by supporting the needs of employers and employees alike. We are a lean bunch, and every person and their ideas, skills, values and perceptions matter to our ability to carry out our mission, meet the needs of those we serve and to ensuring that our workplace is one we all enjoy and find rewarding. Do we have fun doing it? You bet. But retaining people has never been easy in my world. These incredible, professional people have gone on to bigger and better opportunities in our region, in part, because of the experience and network they build in our world. I am proud of their accomplishments, support them and know that we have built another layer of LSCP loyalty. Believe it or not, a strong majority of them continue to play a role in economic development by volunteering, serving on boards and committees, attending events and consulting with us. ▪ Work with your employees to clearly identify the values that are important to them. State them clearly and often. Walk the talk. ▪ Promote collaboration and communication. Encourage teamwork and cross functioning. Recognize that good ideas and feedback come from every corner of your office. ▪ Create goals, incentives and rewards that everyone can participate in and earn. Make sure the goals are clear and measurements or milestones promote healthy competition. Celebrate all achievements. ▪ Define and promote inclusion. Seek input and seek to understand perspective. ▪ Employers: proactively reach out to employees in different departments and divisions to gain more knowledge. ▪ Lighten up a little! Those of you who worked with me, know that I am a stickler about our dress code. But after much discussion, we now subscribe to “Jeans for Charity” Fridays (and an occasional bring your pup to work) which fund our adopt-a-family during the holidays. Fridays are full of happy people in the office! ▪ Team building. Look for opportunities to do something together outside of the workplace. Whether it is dinner, bowling or a volunteer opportunity, your staff will enjoy the relaxed atmosphere with their colleagues. If you are concerned about your approach, typically your state or national organization has resources to assist.